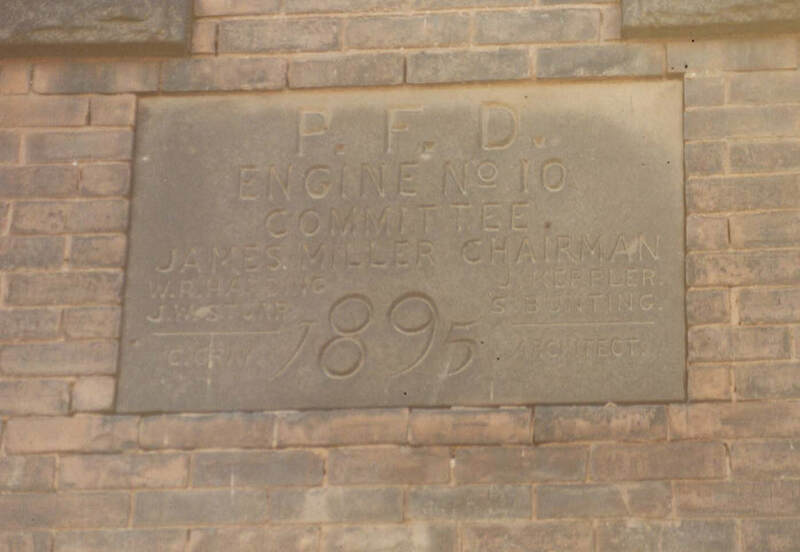 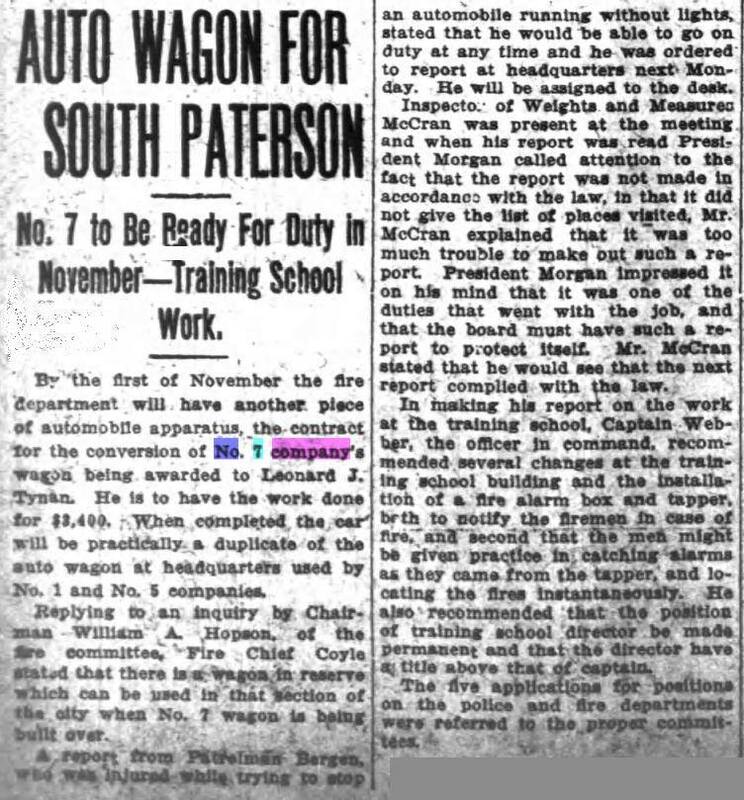 Citizens had been petitioning Paterson authorities for a tenth fire company and as is seen on the stone slab above the door on the firehouse below: the PFD Engine No 10 Committee finally got their new firehouse at 78 Gould Avenue (corner of Pacific Street), but they did not get a new fire company. 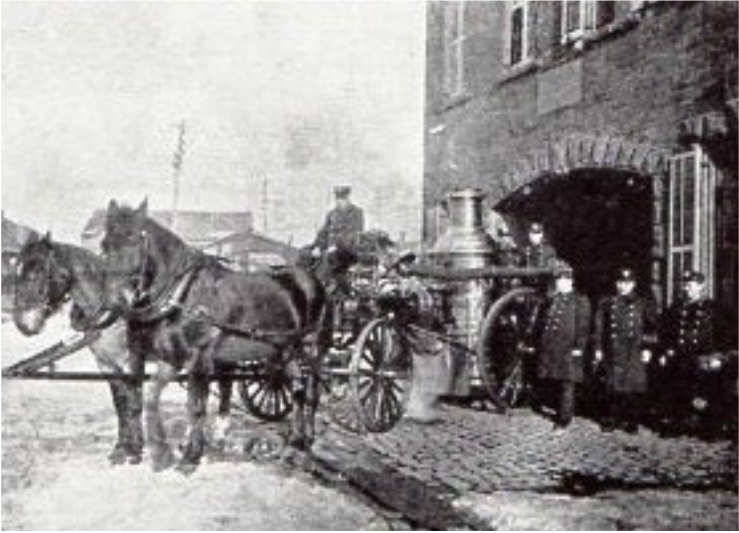 View of the firehouse after closure. 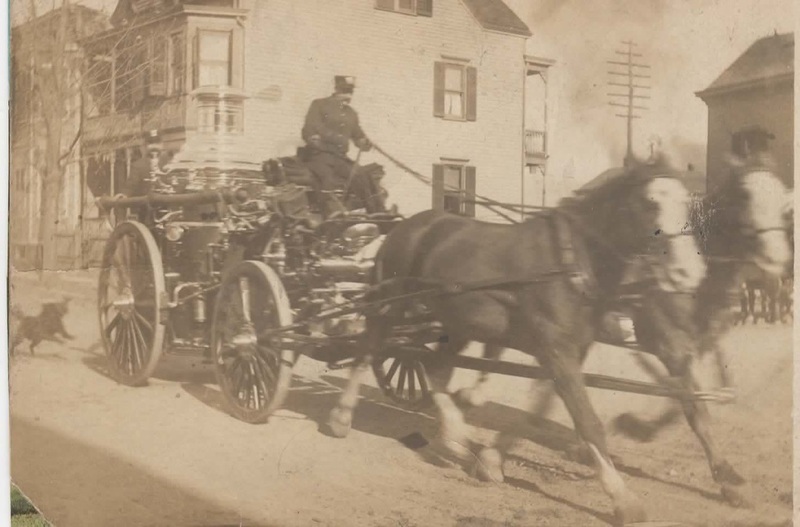 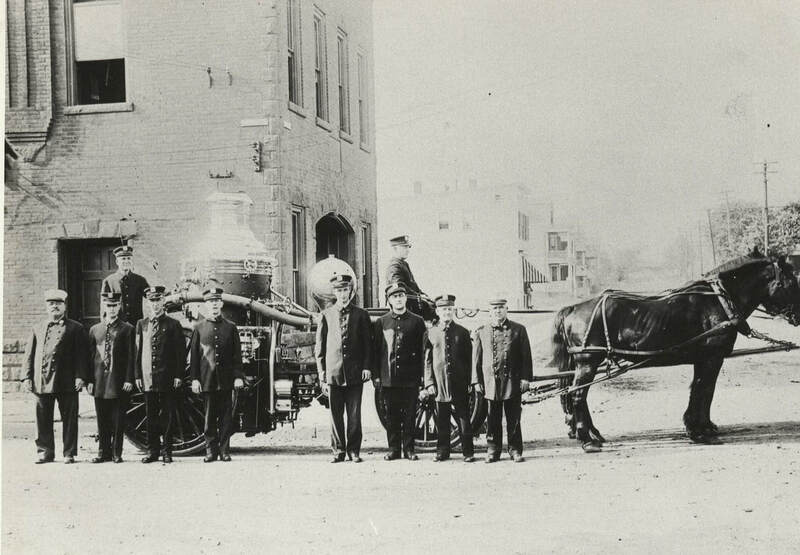 ​September 24, 1895: Using the 1876 Third Size Clapp and Jones Steamer and John Post Hose Wagon the company used while at 298 Tyler Street quarters. 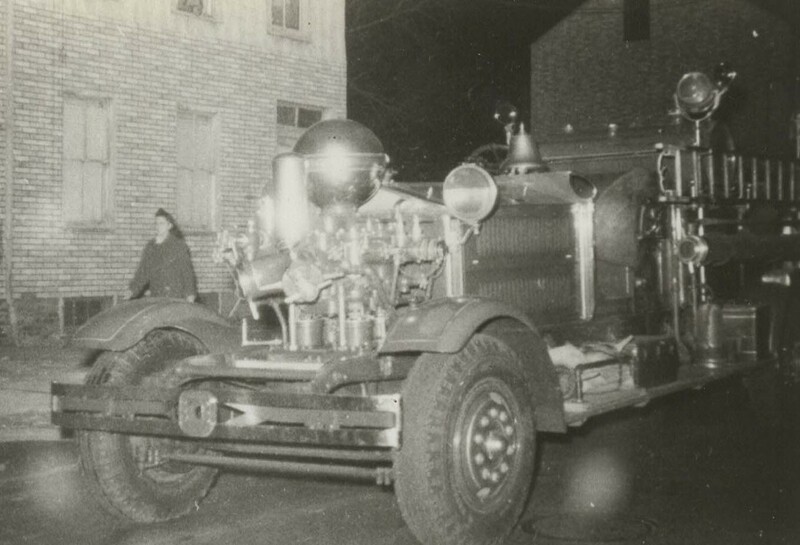 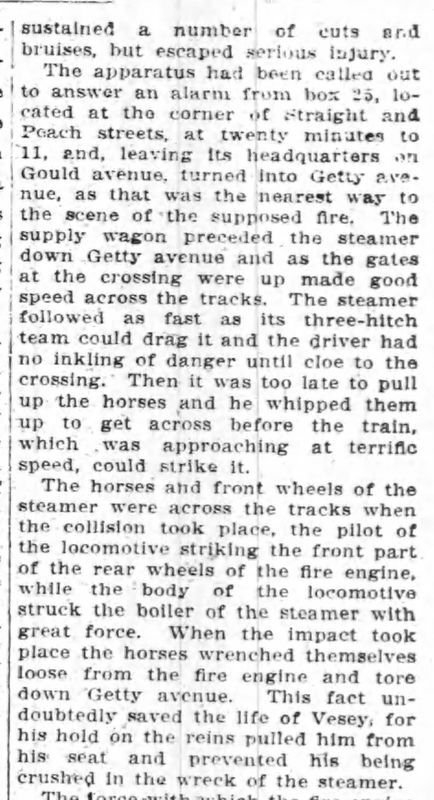 The hose wagon had 700' of hose, 2 three-gallon extinguishers and one roof ladder. 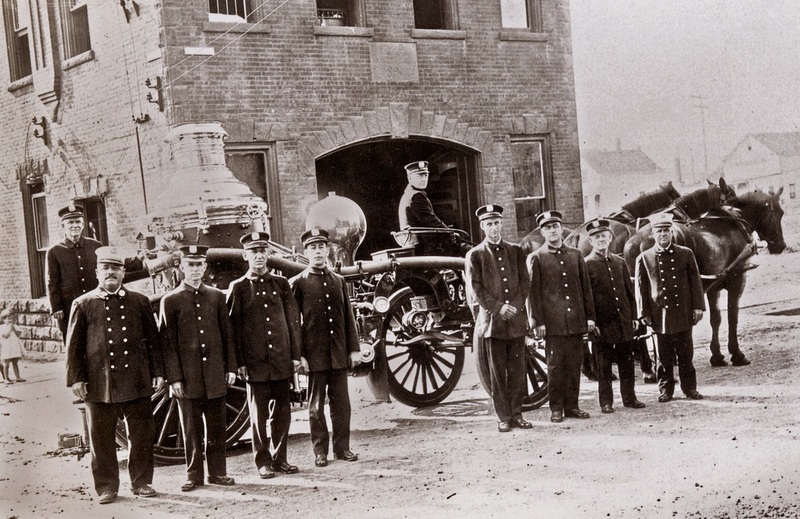 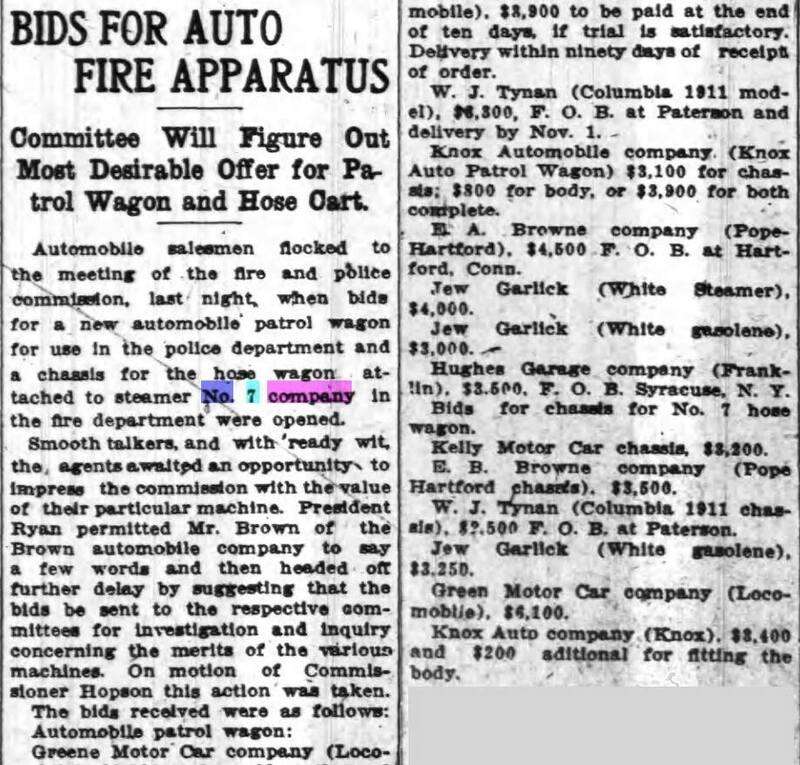 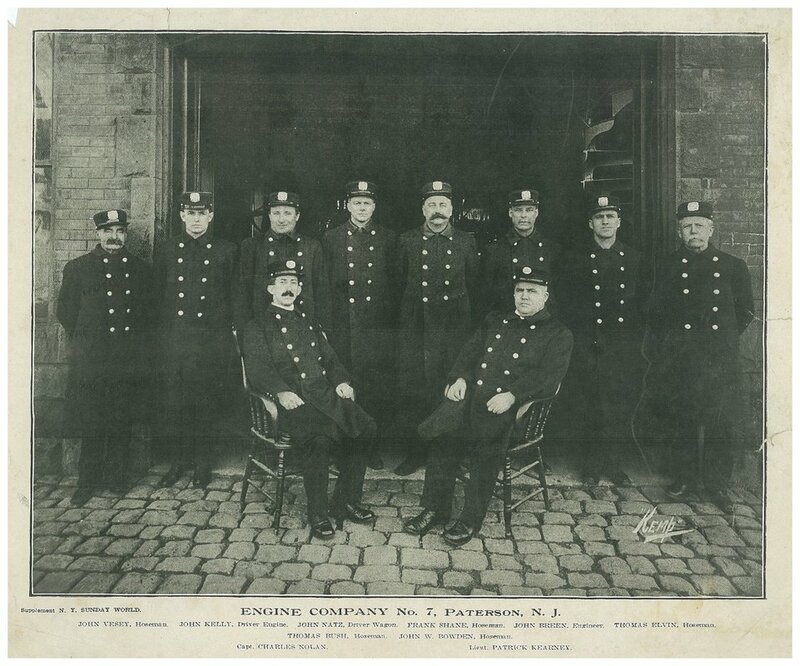 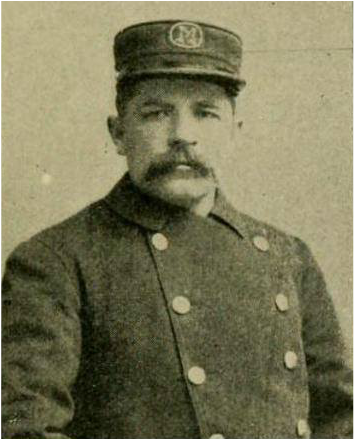 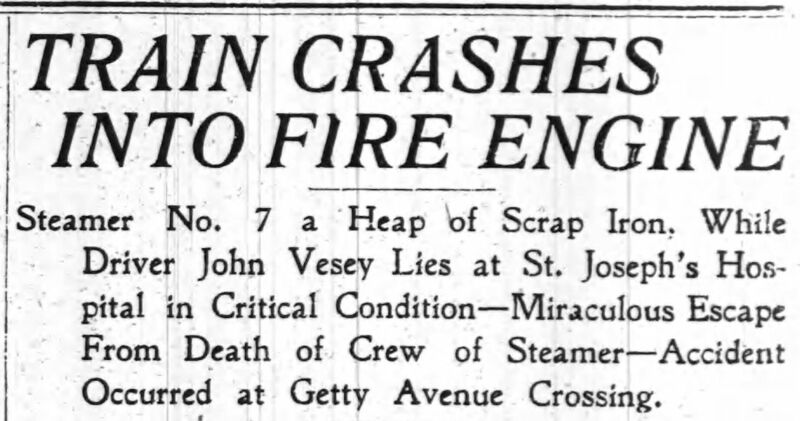 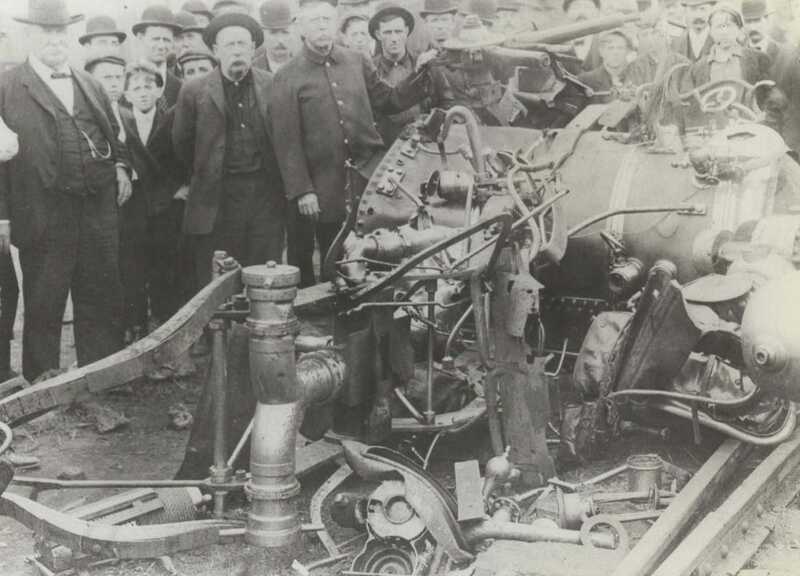 1904: Engine 7 receives 1886 Second Size Button Steam Fire Engine (serial #176) formerly used by Engine Company 9, 1 and Passaic Engine 1 of Volunteer Department. 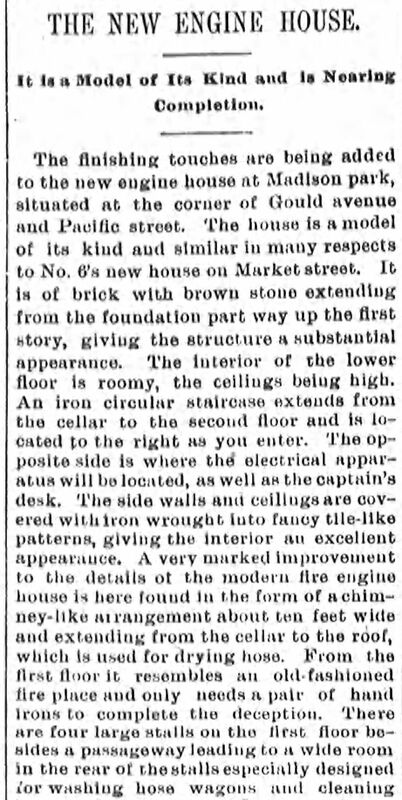 December 1905; Third Size Silsby, purchased in 1890, (Serial # 974) overhauled and fitted with new boiler ​Note the beds by windows on second floor. 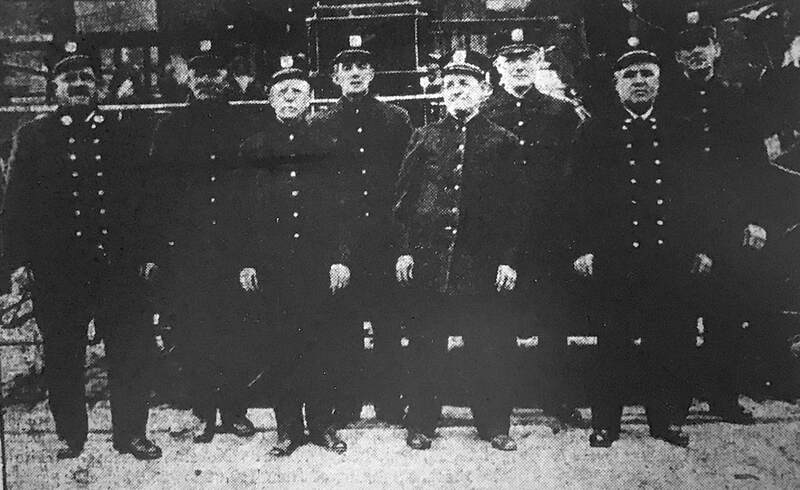 1908: Standing left - right: John Vesey, John Kelly, John Netz, Frank Shane, John Breen, Thomas Elvin, Thomas Bush, John W Bowden. 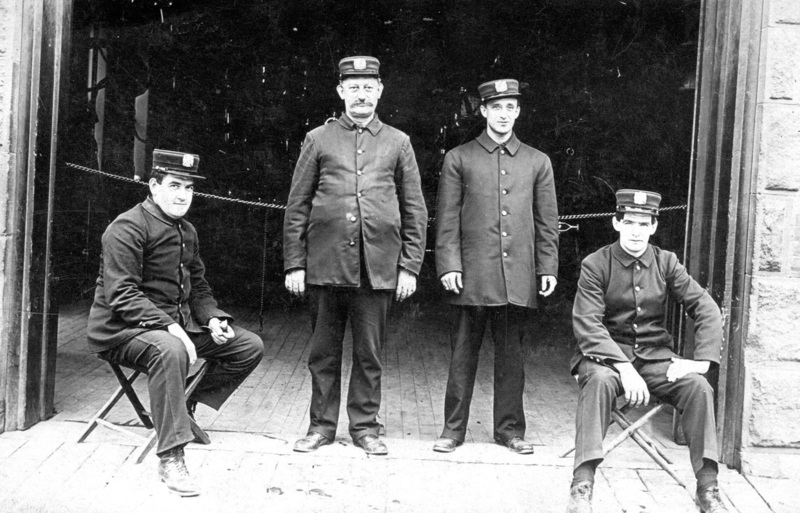 Sitting: Captain Charles Nolan, Lieutenant Patrick Kearney. 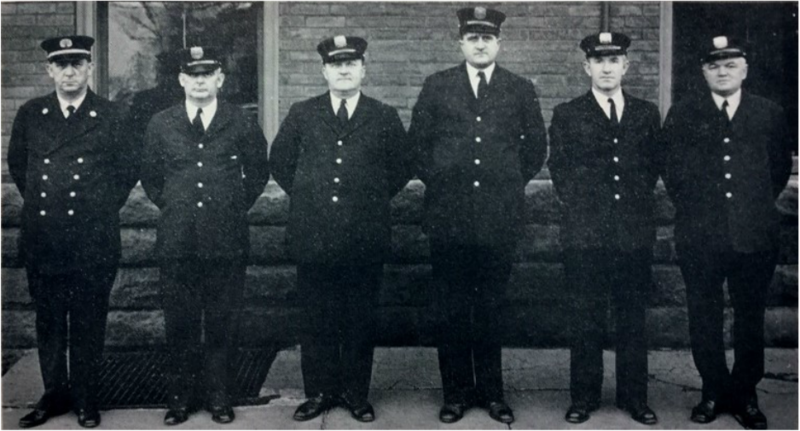 Left to right: First row - Captain William, Allen, John Bowden, James Cullington, and Lieutenant Patrick Kearney. 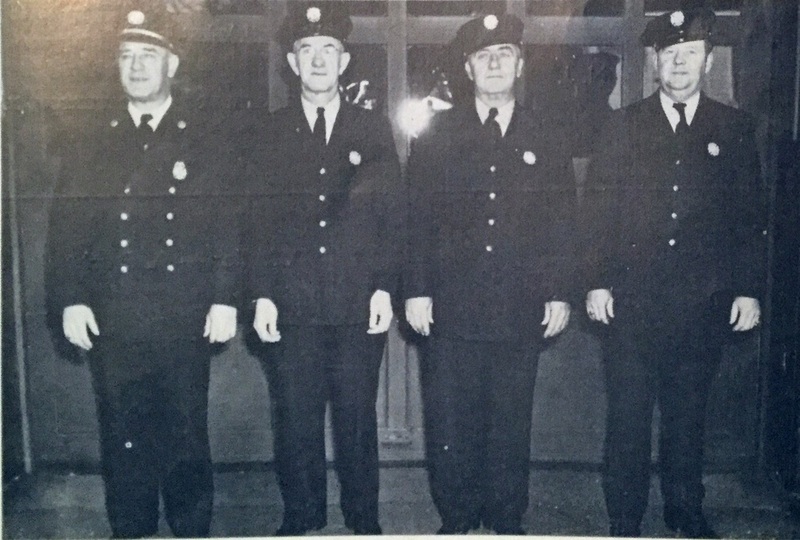 Second row - Engineer Michael J. Ryan, Eugene Murphy, Dennis Toomey and Martin O'Rourke. 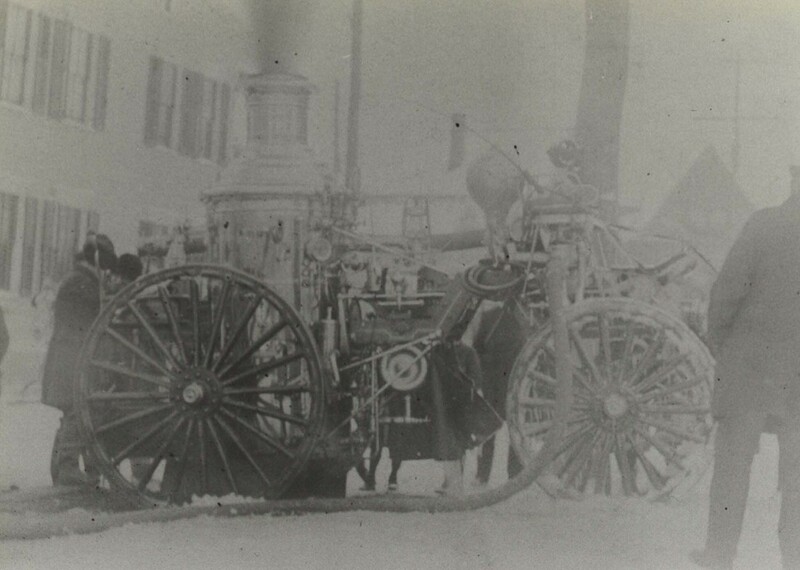 Hose wagon behind the firefighters. 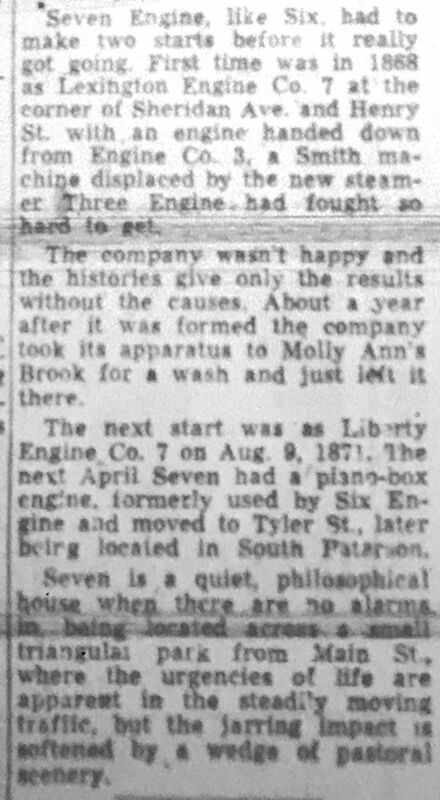 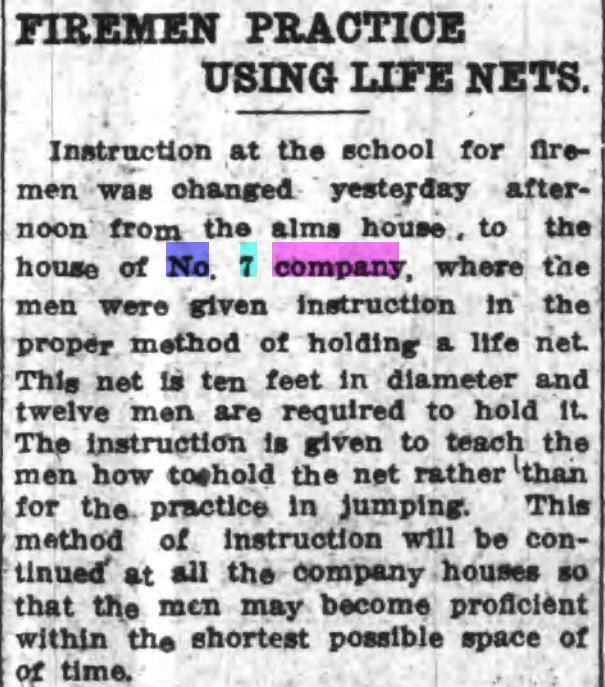 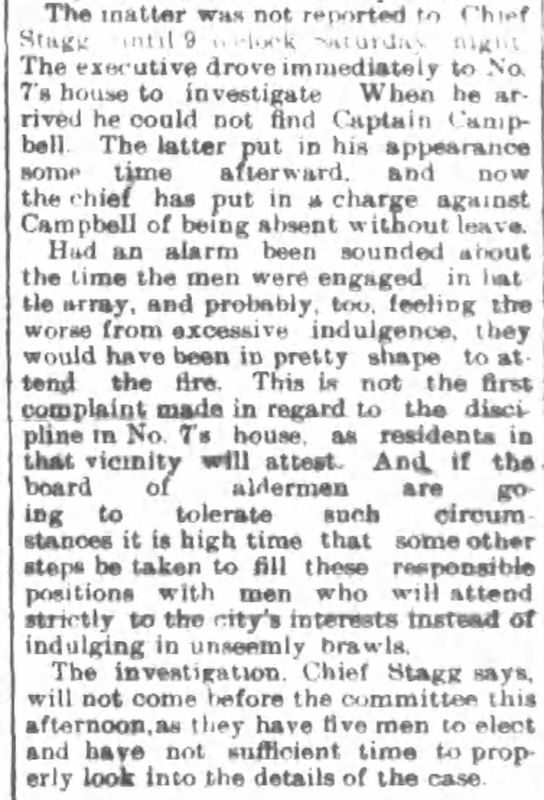 August 26, 1932: Daily Engine Company report from Engine 7 including roll call, meals and activities. 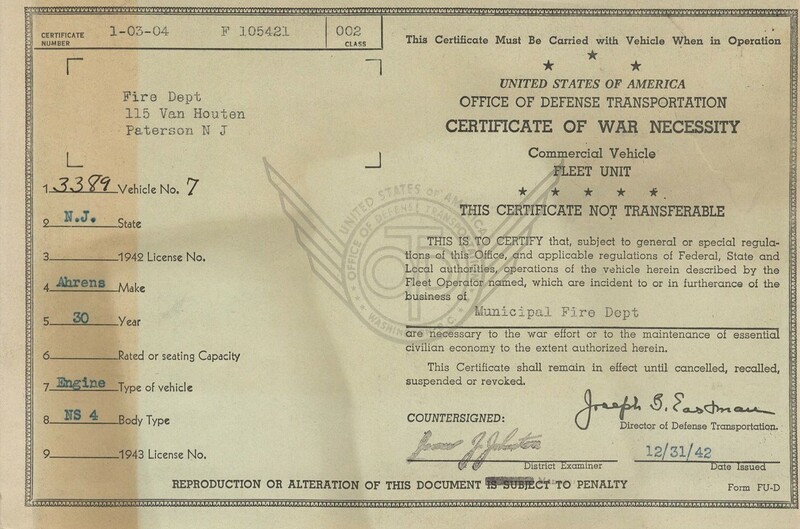 Signed by Acting Captain John Heffran. 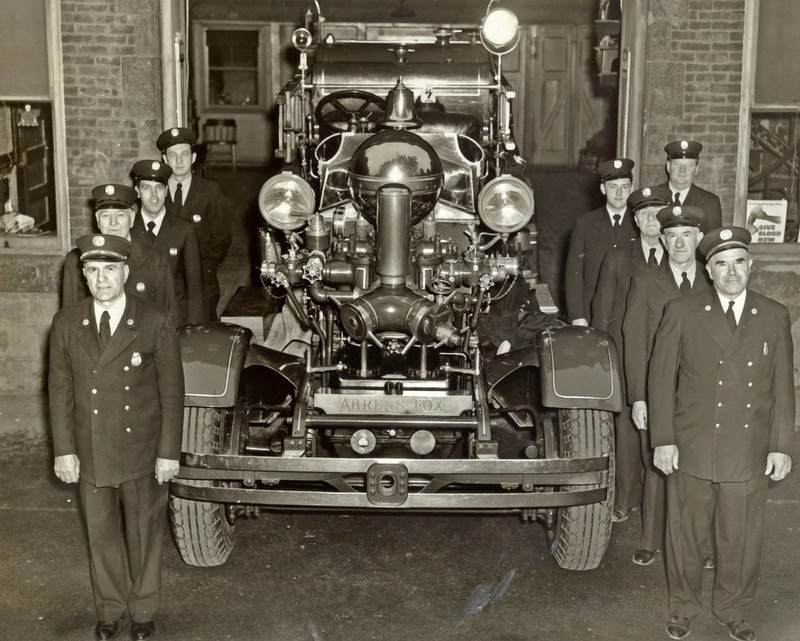 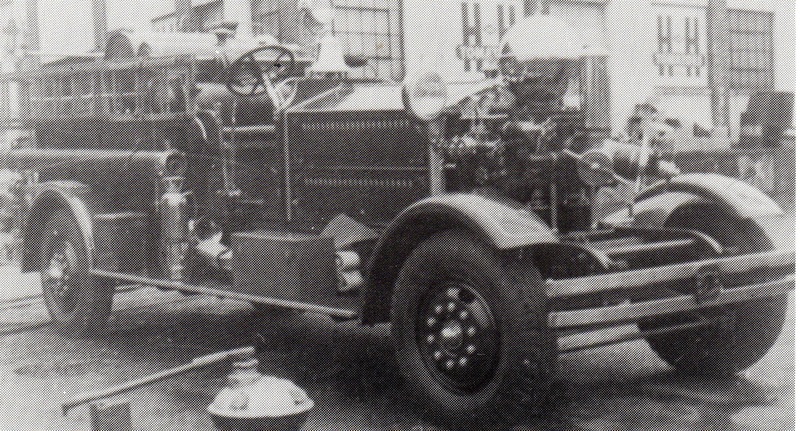 Photo of Engine 7's 1930 Ahrens Fox and A and B shift. 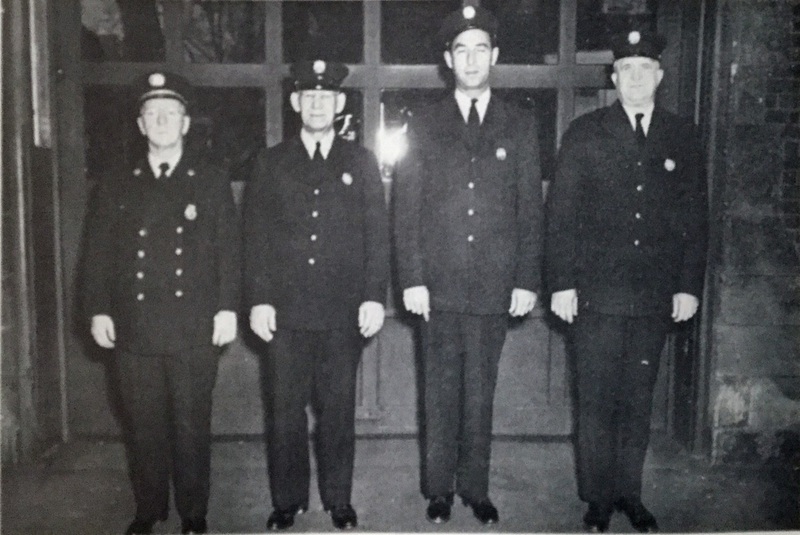 Left side: Captain Eugene Fredericks, Arsene Nunnick, Edward Ristan, John Alexander. 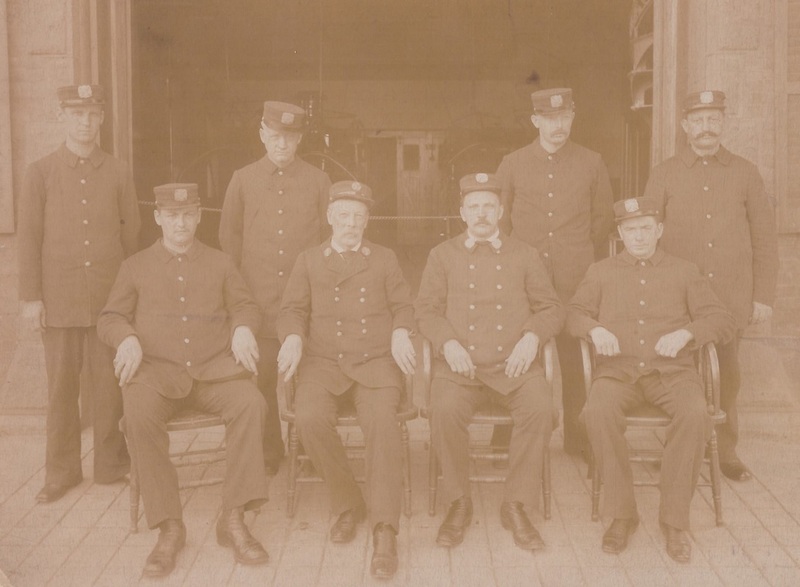 Right side: Captain John Whitecroft, John Heffran, William Ramsden, George Kulich, Francis Moore. 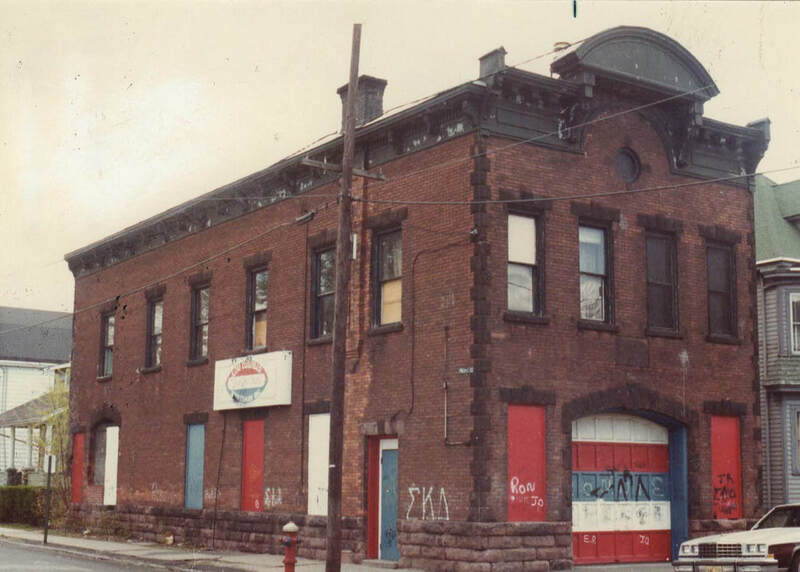 Note spiral staircase to right inside the door. 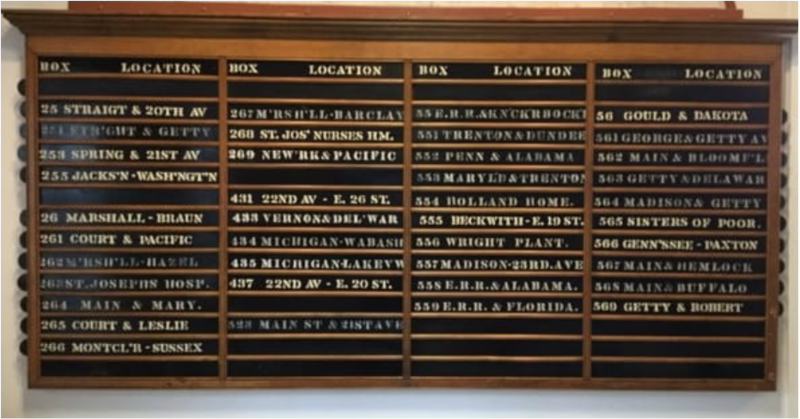 Below is the Firehouse "Running Board" from 78 Gould Avenue that lists all of the First Alarm assignments of Engine Company 7. 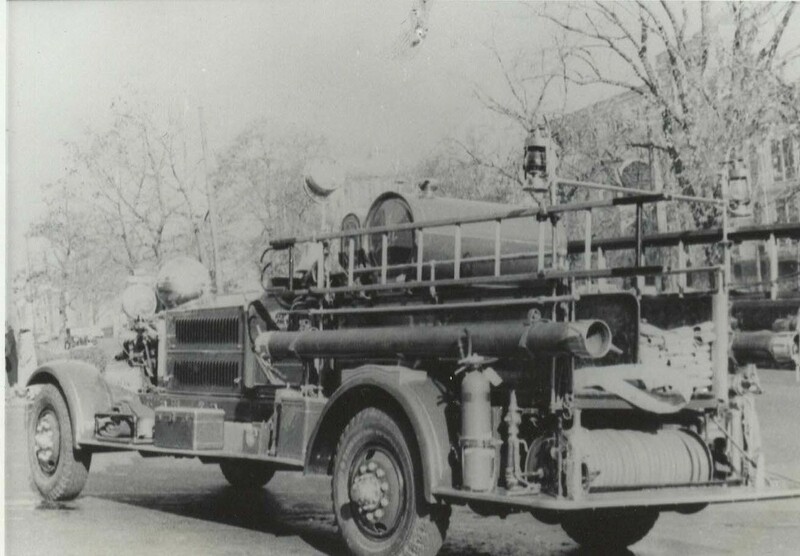 For example, note Station 261 was for Court and Pacific Streets and 56 was for Gould Avenue and Dakota Streets. 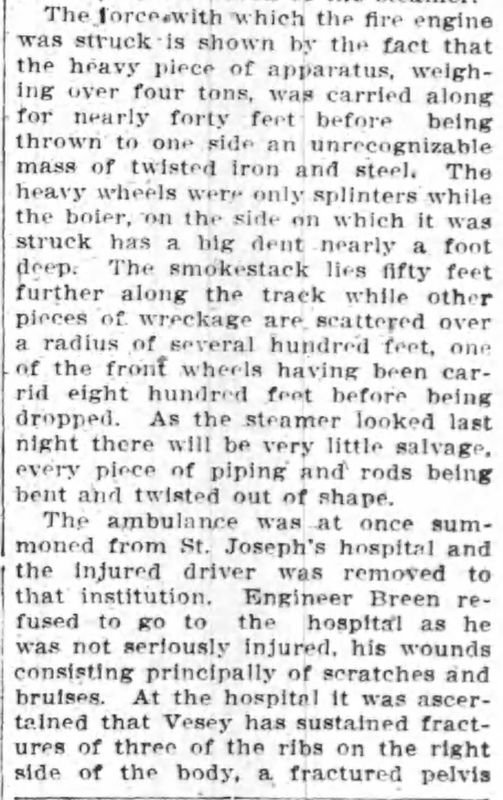 Station 268 was St. Joseph's Hospital. 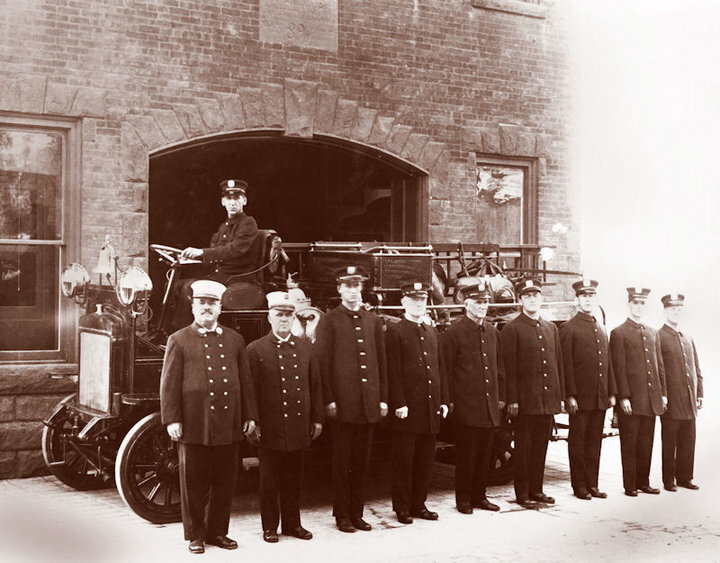 It now is located in the NJ Fireman's Museum at the Fireman's Home in Boonton, NJ. 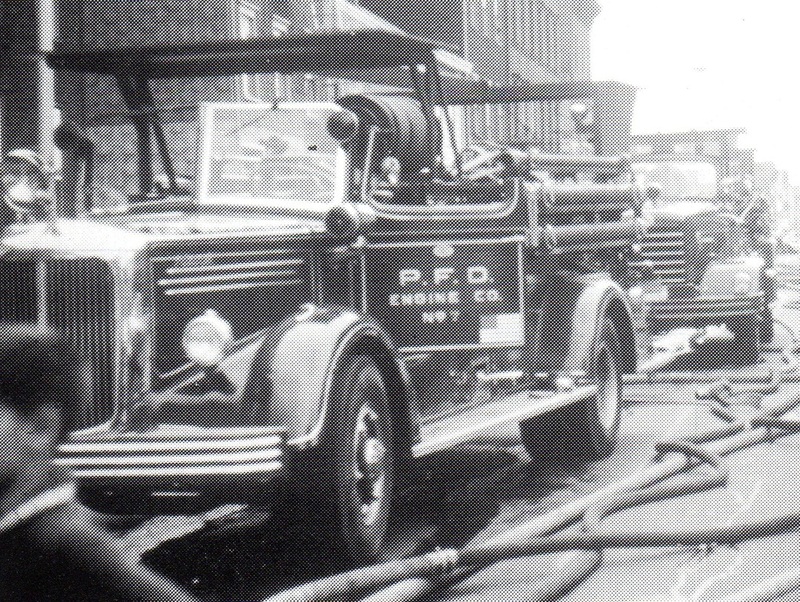 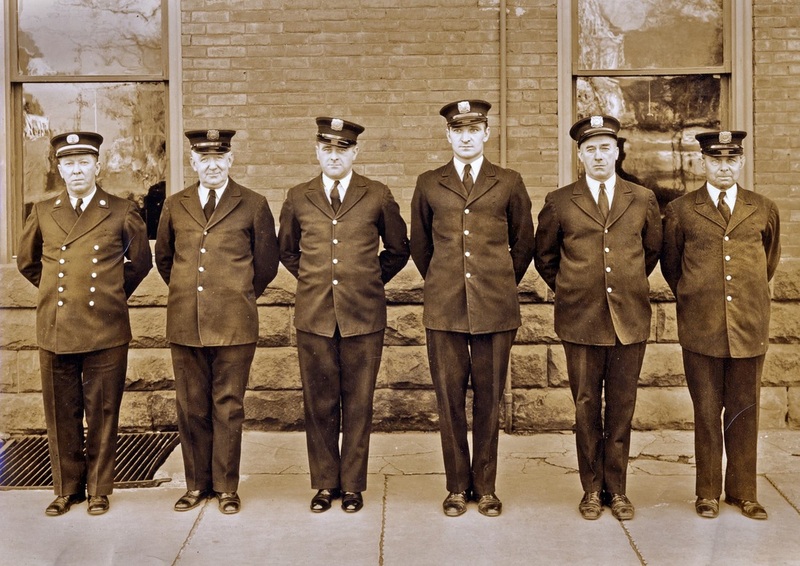 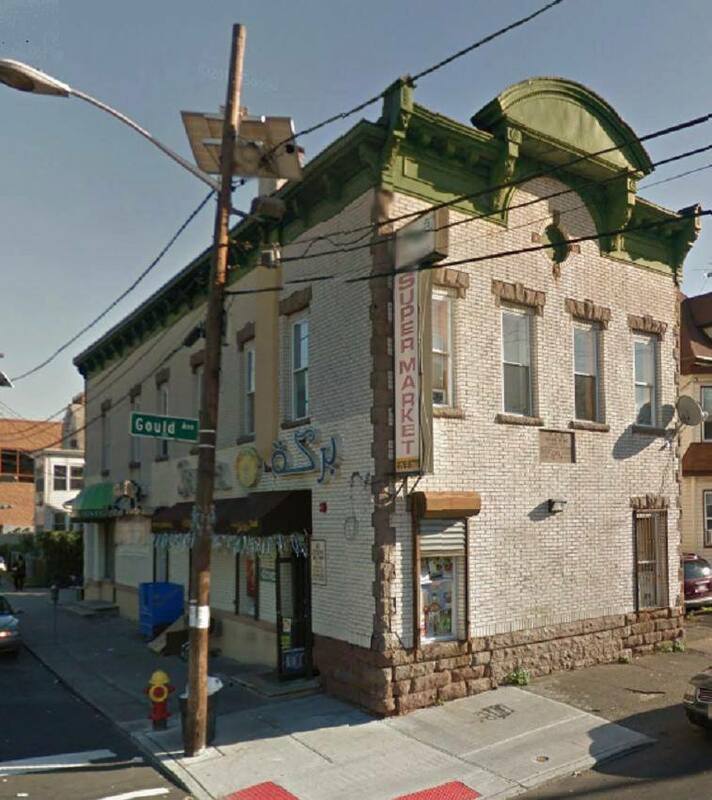 ​The 78 Gould Avenue Firehouse closed on January 27, 1964 and Engine Company 7 relocated to the new Southside Firehouse at 130 Getty Avenue.